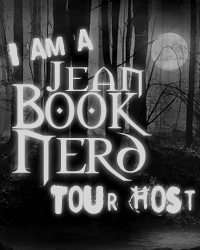 Great news Book Nerds! 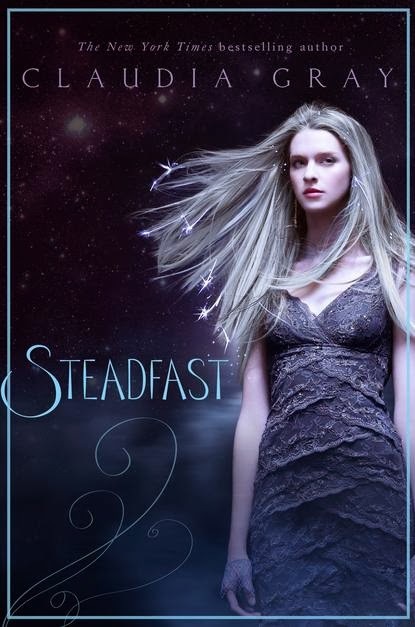 We are one of four stops for the Exclusive Chapter Reveal of STEADFAST by Claudia Gray. This is the second book to the Spellcasters series. We'll have the second chapter revealed here on Wednesday. Don't miss a beat and follow the rest of the stop starting with Mundie Moms tomorrow.